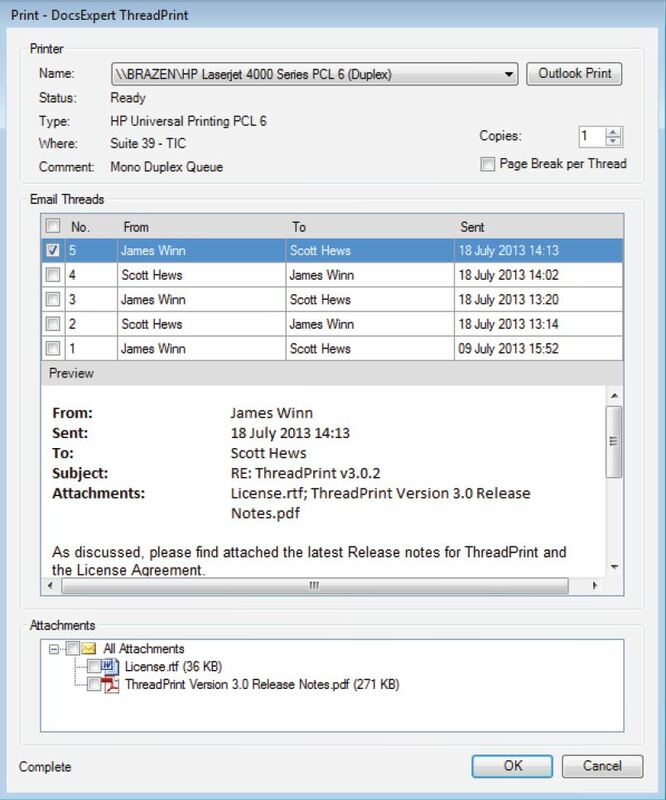 ThreadPrint is a great light-weight application, designed to eliminate the waste associated with email printing, providing the ability to only print the latest or any individual thread within an email. 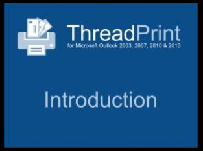 ThreadPrint is one of many solutions we offer from NiKec Solutions; developed by Novaplex. Novaplex are document production and template management consultants servicing Law Firms, Property Firms and many other document-centric businesses.